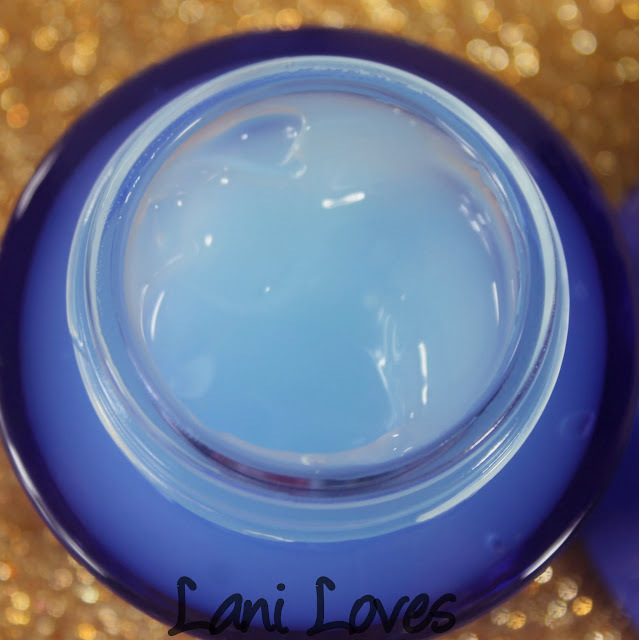 The chilly winter weather always leaves my skin craving a moisture boost and ZA have come to the rescue with their Deep Hydration Lasting Moisture Gel. Packaged in a quirky jar which makes me think of flying saucers, you get 50g of product for the RRP of $28NZD. The texture is that of a light, thin gel with no greasiness or tackiness whatsoever. It feels incredibly refreshing on the skin and absorbs quickly, making it ideal for using before makeup. There's a generic skincare scent which I'm not sure how to more accurately describe, I'm afraid! I've been using the Deep Hydration Lasting Moisture Gel for a few months now, largely as a night cream, though it is light enough to use as a day cream too. I've had no problems with it causing breakouts, it's just all round love for me! Have you tried this moisturizer?